Watch our team of celebrities take on the Tottenham Hotspur Legends at the home of East London football – Leyton Orient’s Matchroom Stadium. St Joseph’ s Hospice and Haven House Children’s Hospice have teamed up for this fantastic event and we promise to make this a day for the whole family to enjoy. 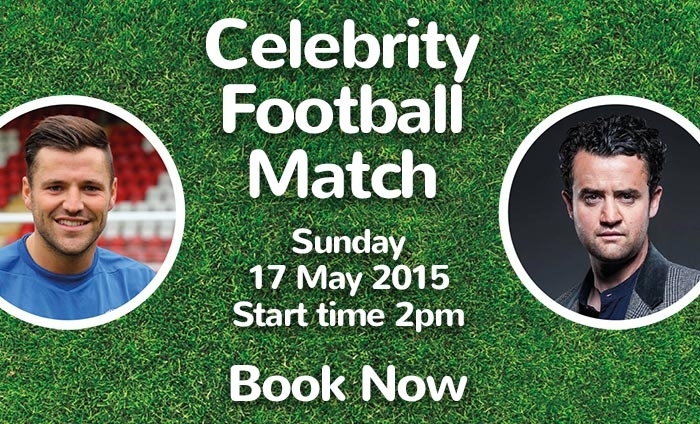 The match benefits the Haven House Children’s Hospice and St Joseph’s Hospice charities.